We know VIVO will hold the APEX 2019 media communication meeting in Beijing tomorrow on January 24. 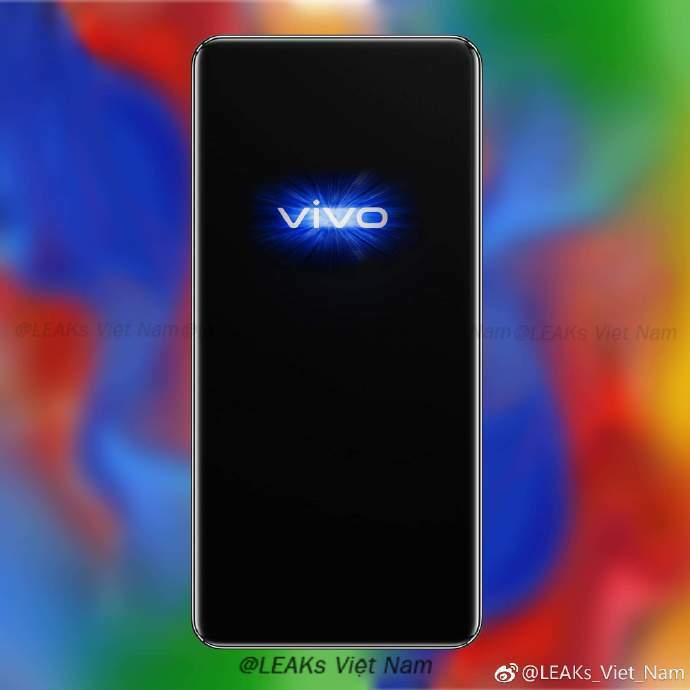 As the name suggests, the company will officially announce the VIVO APEX 2019 concept smartphone. But as usually happens, ahead of the launch, the official renderings were leaked through the posters. According to the official renderings, the VIVO APEX 2019 will adopt a ‘cobblestone’ design style similar to the Honor Magic. Apart from this, the alleged official posters show the smartphone will use a genuine full-screen design. The front camera does not seem to be on the upper and lower borders. So there is every reason to think this handset will continue using a pop-up front camera design like its predecessor. The whole shape of the phone is relatively round. Seems the body won’t have any buttons, which is in line with the official description. 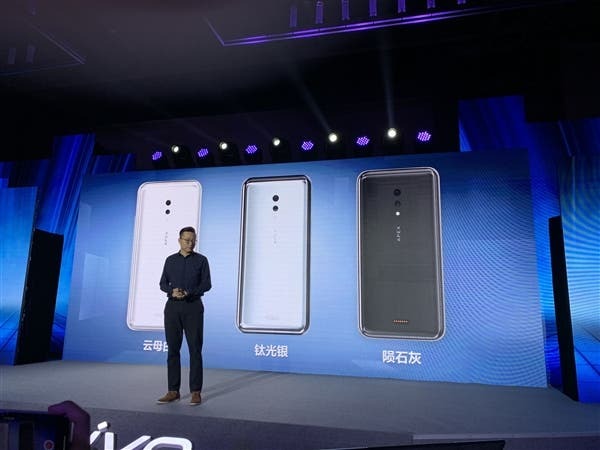 It is worth mentioning that, previously, Ben Geskin also released the front and back renderings of the upcoming VIVO APEX 2019, which is consistent with the official renderings. Taking into account these renderings and the newly announced Meizu Zero, we can assume the unibody smartphones with no physical buttons will become a new mainstream in 2019. Though the VIVO APEX 2019 is not going to be holeless as the Meizu Zero, it will have almost an identical shape and experience. 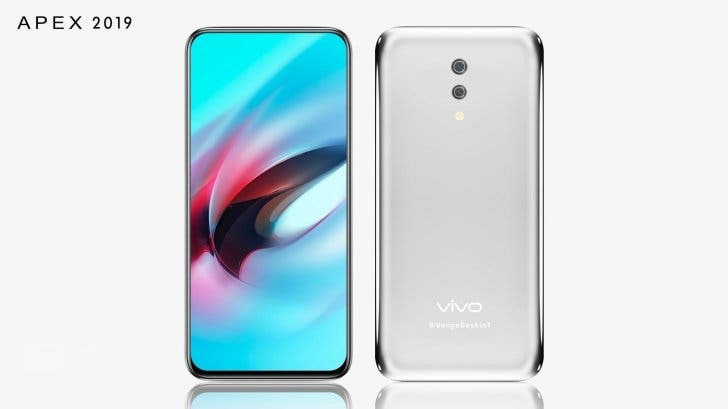 On the other hand, the VIVO APEX 2019 is going to be a concept machine, and maybe the final version will differ from it a lot. 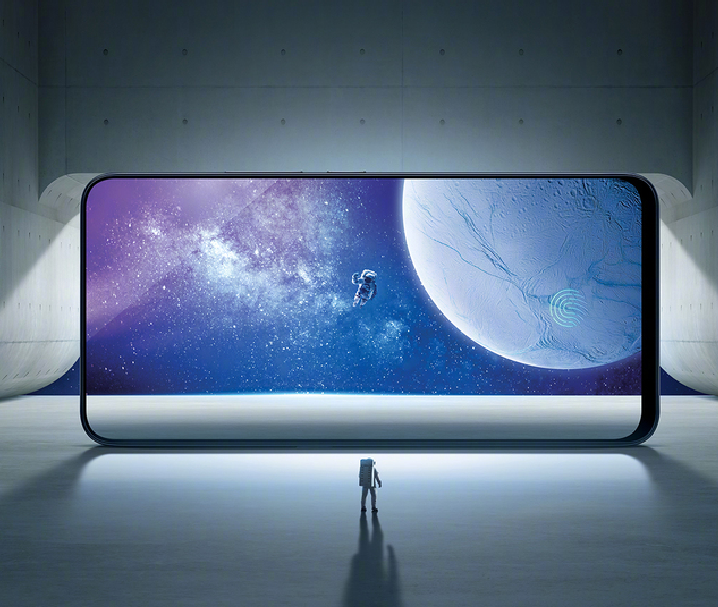 As you remember, the first-generation VIVO APEX remained a concept device because the VIVO NEX came with many improvements such as the rounded edges. In this sense, if the manufacturer wants to compete with the Meizu Zero and the likes, it’s better to use a trendier front camera approach, say the punch-hole screen design. Moreover, it has such an experience.